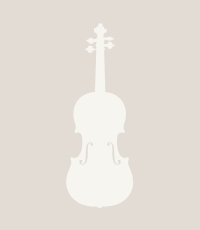 Known as the founding father of the violin, Andrea Amati appears to have been responsible for creating the definitive modern form of the instrument. His basic design was refined by later makers, particularly Stradivari, but in essence it remains unchanged today. Details about Amati are scanty and largely derived from his instruments, of which few survive. He was sufficiently famous during ...Read More his lifetime to be commissioned to make a set of decorated instruments for Charles IX of France. These included two sizes of violin, tenor violas and large cellos. His earliest instrument is thought to be from 1546, though that instrument has been lost. 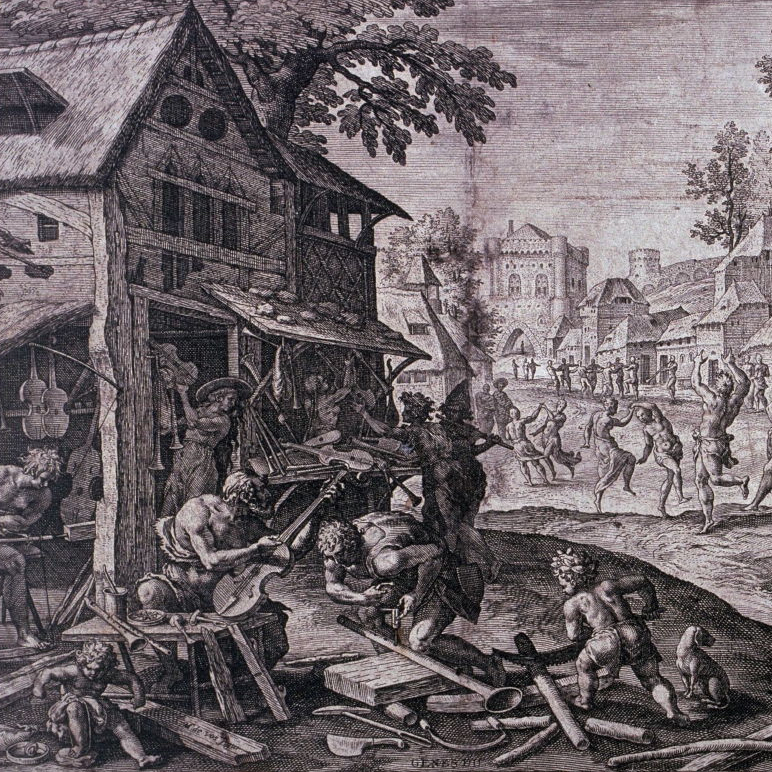 The earliest existing instrument from Andrea is dated 1564. 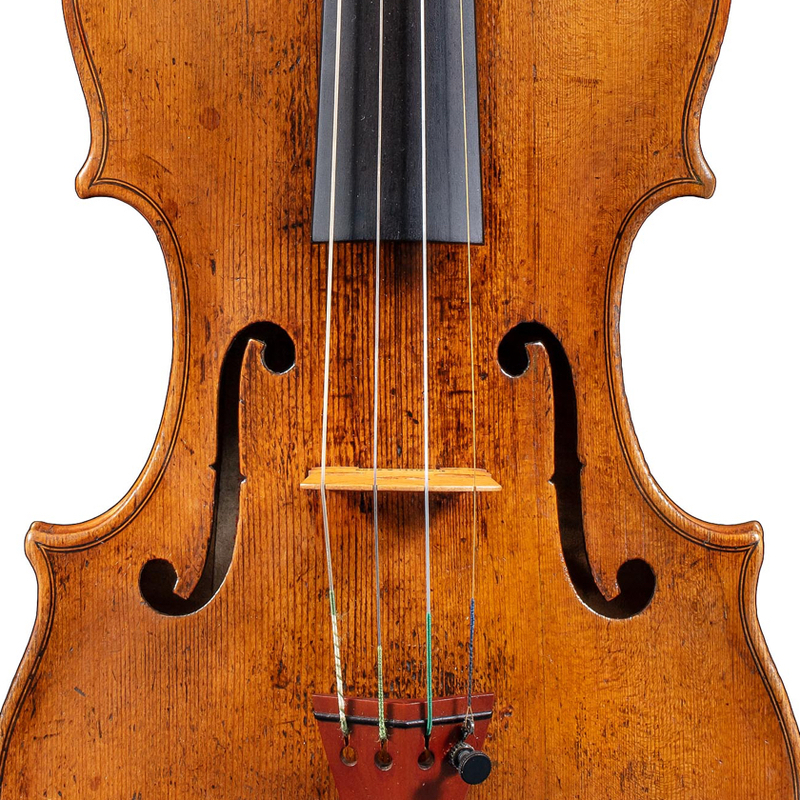 - The auction record for this maker is $49,431 in Nov 1991, for a violin.